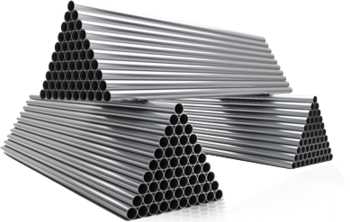 Industrial Metals Supplier - SS & Aluminum Pipe | Texas Alloys & Tool Co.
Texas Alloys & Tool provides a wide range of stainless steel shapes and grades to meet your specific needs. Stainless steel is an ideal material for many applications due to its durability, machinability, and superior resistance to corrosion. We provide material that is used in such diverse environments as food processing, pharmaceutical, energy, plant maintenance, and oil and natural gas exploration. Texas Alloys & Tool stocks a variety of aluminum shapes and grades. When weight or corrosion resistance is a factor, aluminum can be used in a wide range of applications including tooling, structural framework, shafts, paneling, and decking. Texas Alloys & Tool stocks a range of carbon alloy grades and shapes. 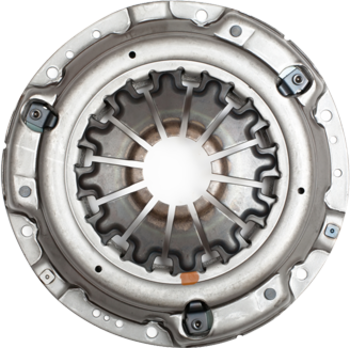 Whether you’re needing material for a shaft, part fabrication, custom tooling, or building project, we can supply your materials needs in a timely manner. 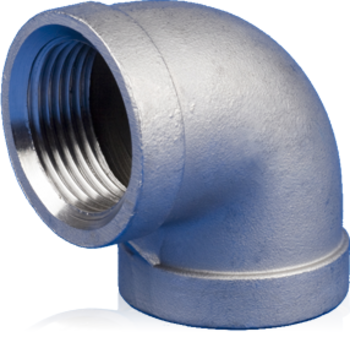 Texas Alloys & Tool supplies pipe and fittings in stainless steel, aluminum, carbon steel and chrome-moly for a wide range of industrial applications. We offer a variety of grades to service the needs of facilities and industries such as gas processing, energy production, maintenance, refinery, construction, engineering, and petrochemical, as well as for general piping applications. Stainless steel is an ideal material for many applications due to its durability, machinability, and superior resistance to corrosion. Texas Alloys & Tool Co. is a distributor for stainless steel, aluminum and carbon alloy products in bar, plate, sheet, pipe, fittings, tube and other forms. 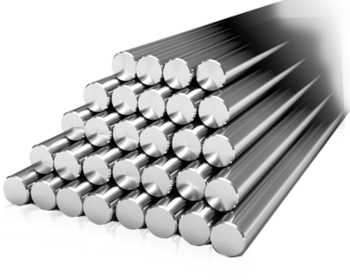 We have been supplying stainless steel and other metal materials to Fort Worth and throughout Texas since 1995, and we have distinguished ourselves as a Texas metals supplier that can be relied upon. Browse through our primary offerings here or contact us with your materials needs to see how we can assist you.